Starting your own website has never been easier. For quite some time, thanks to new online software, people have been able to create simple blogs and websites using free tools. But how does creating an online store differ from a traditional website? While there are a few different things to consider, there are multiple tools available online to help you set up an e-commerce site simply and easily. Many of the website-building services offer options for building online stores. Wix Stores, Wordpress and Weebly all offer e-commerce website functionality. You can also use dedicated services, such as Shopify, which specifically create online storefronts. The best service for your needs depends on your own website-building skills, your budget and how much you want to customise your e-commerce site. When it comes to creating an e-commerce site with limited development skills, there are a few things you need to consider. Each service has several plans available – the more features you need, the higher the price of the plans. There are ways to create e-commerce sites for free. For example, if you host your own site or develop your site using Wordpress.org’s open-source software (which is different to the Wordpress.com hosting service), you can use the WooCommerce plugin to create your online store. You can also create a page with an online shop for free on Facebook. Simply create the page and select the ‘Shop’ tab to set up an online store. This is a very simple way to create a shop, but it has limited features. For example, people will inbox you with orders and you will have to manually deal with payments and invoices. If you prefer more automation, you will need to select a subscription plan. Wix offers e-commerce subscription plans from US$16.50 a month. Weebly’s e-commerce plans start at US$12 per month. 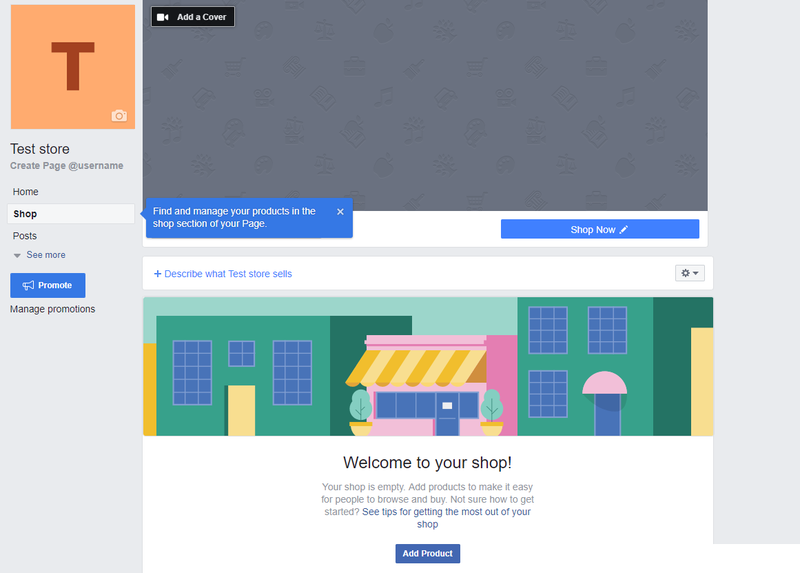 Shopify Lite is available at US$9 per month and uses Facebook to sell products, while Shopify’s full subscription plans start at US$29 per month. If you want your site hosted on Wordpress.com, you will need to select a business plan, which is US$25 per month. This is because only the business plan on the hosting service allows users to load plugins and create e-commerce sites. The cheaper US$8 premium plan allows website owners to accept payments but doesn’t come with other features for online stores. Once you have decided which plan has the features you need and suits your budget, you can move on to creating your website. Luckily, all of these options provide builders that make it possible to create your shop without much development knowledge. Once you’ve chosen the service and plan for your e-commerce site, you will need to upload your products. This can be done through the central dashboard for the service you’re using. Make sure to include images, descriptions and prices for each product. Try to make your site as easy as possible for users to navigate. Categories can be helpful for users who want to sort through products. Once your site is ready, publish it so that the public can access it. The final step is to make sure you share your site on social media. After all, people will need to hear about your shop to find it.